Sierra Fairfull has added a new profile photo. Sierra Fairfull commented on Anne McKeown's blog entry. Sierra Fairfull liked Anne McKeown's blog entry. Sierra Fairfull liked Jessica J. Lockhart's video. Sierra Fairfull liked Patricia Kaziro's video. Blisspot, Kyle Wiid, and Sierra Fairfull like this. Deborah Fairfull That is great Patricia, I am speaking at Sparkfest too! I will check out your event it sounds amazing and perhaps our paths will cross. Patricia Kaziro Fantastic news Deborah! You're more than welcome to join us on the evening and I look forward to checking out your event too!! See you soon. Sierra Fairfull commented on Ray's blog entry. Sierra Fairfull Thank you for the practical tips. As a uni student I always find it helpful to hear what works for others! Sierra Fairfull liked Ray's blog entry. Sierra Fairfull liked Jessica J. Lockhart's photo. Join us on Saturday, September 8, 2018 at 10 am CEST. CONVERSATIONS WITH JESSICA is proud to have Deborah Fairfull, creator of Blisspot, as our guest speaker. Discover all our other sections and get the chance to win a delightful gift. 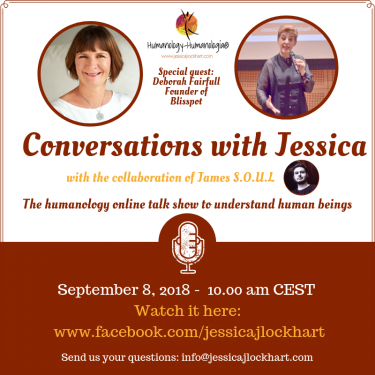 Connect live or... moreJoin us on Saturday, September 8, 2018 at 10 am CEST. CONVERSATIONS WITH JESSICA is proud to have Deborah Fairfull, creator of Blisspot, as our guest speaker. Discover all our other sections and get the chance to win a delightful gift. Connect live or watch the rerun. Deborah Fairfull I am delighted to be speaking with Jessica tomorrow and am looking most forward to it. Sierra Fairfull liked Jane Mary Coaching's blog entry. Sierra Fairfull liked Jessica J. Lockhart's blog entry. 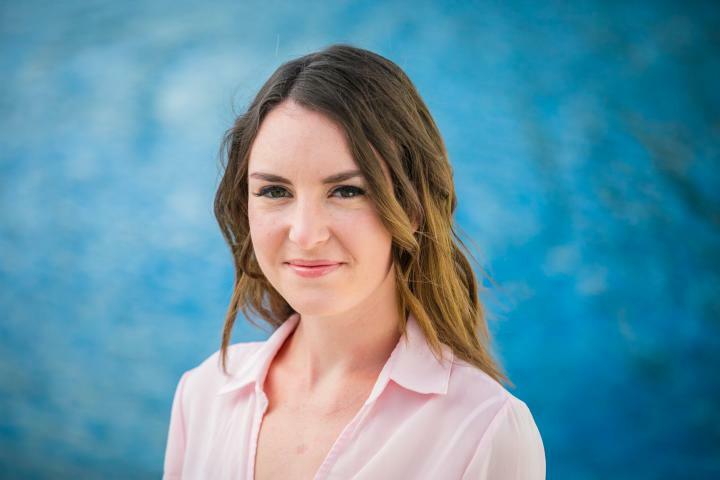 Sierra Fairfull commented on Dr Helena Popovic's blog entry. Sierra Fairfull commented on Dr Margaret Paul's blog entry. Sierra Fairfull liked Tony Fahkry's blog entry. Sierra Fairfull liked Dr Margaret Paul's blog entry. Sierra Fairfull liked Dr Helena Popovic's blog entry. Sierra Fairfull liked Amaya Pryce's blog entry. Sierra Fairfull commented on Vance Larson's blog entry. Sierra Fairfull liked Hania Syed's blog entry. Sierra Fairfull liked Vance Larson's blog entry. Sierra Fairfull liked Blisspot's photo. Welcome to another week. 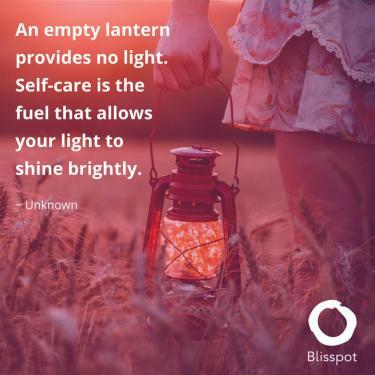 Just recently I have found myself working long hours and when I have felt tired it has been a GREAT REMINDER to practice self-care. A half-day by the beach did wonders for how I felt. What are your favourite ways to unwind and... moreWelcome to another week. Just recently I have found myself working long hours and when I have felt tired it has been a GREAT REMINDER to practice self-care. A half-day by the beach did wonders for how I felt. What are your favourite ways to unwind and feel "more like you?"